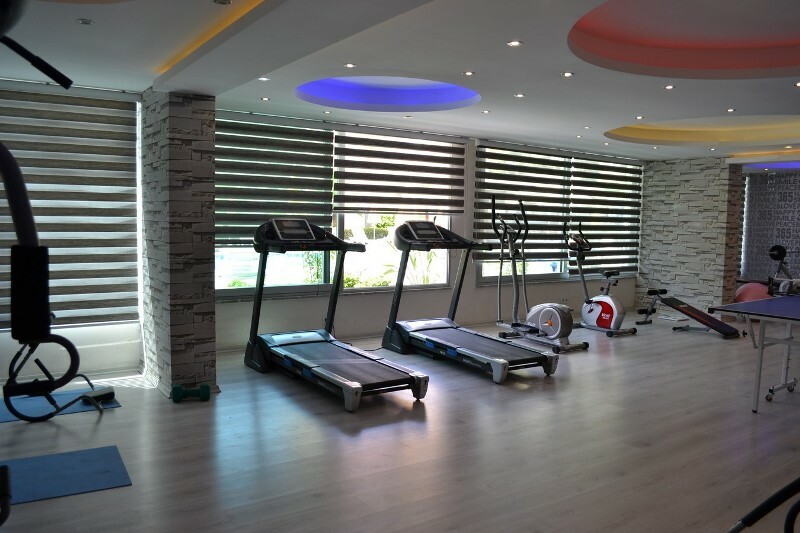 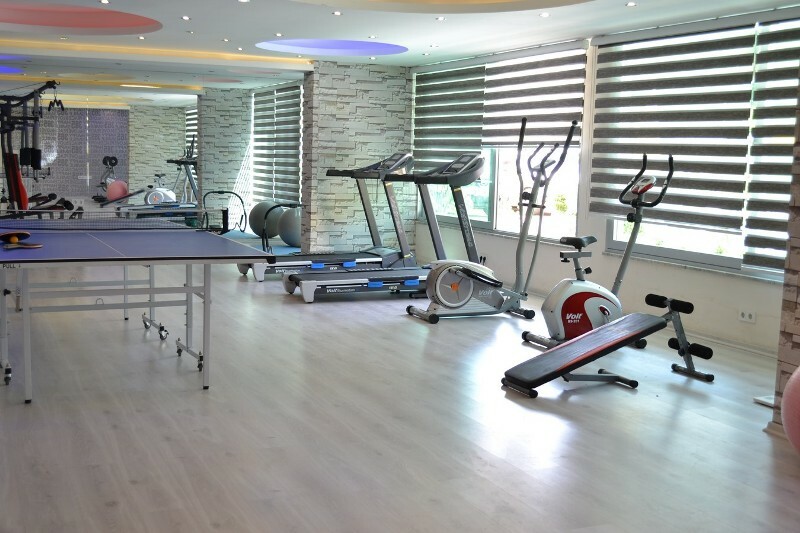 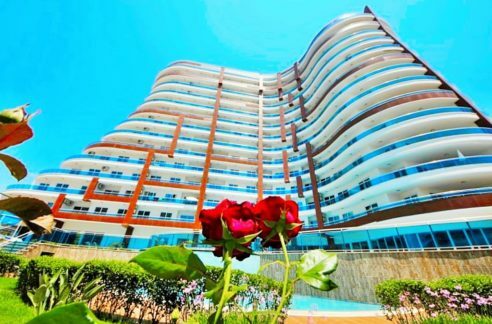 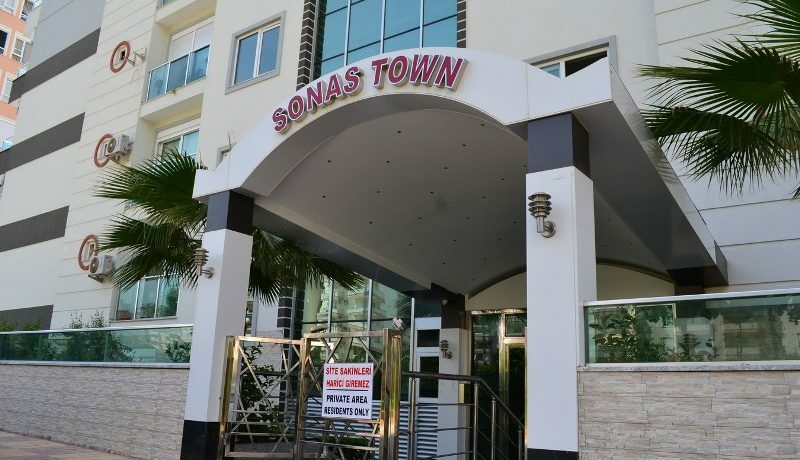 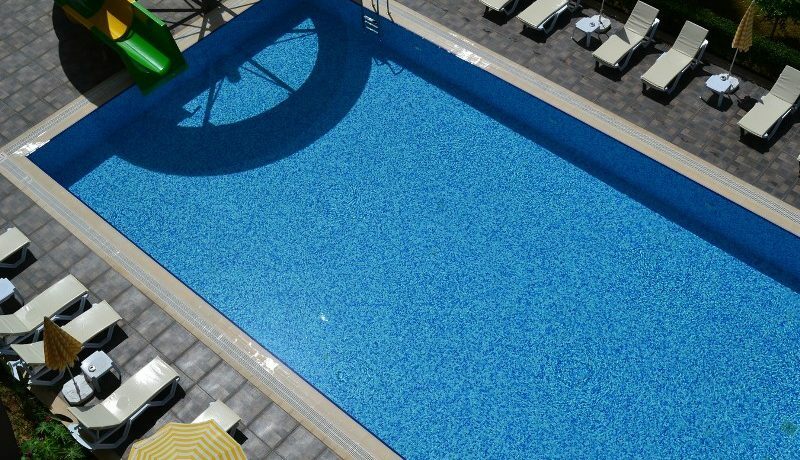 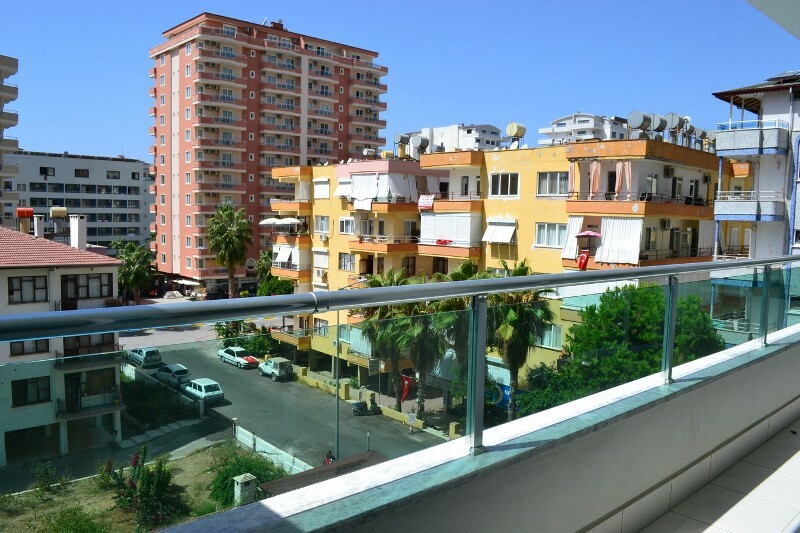 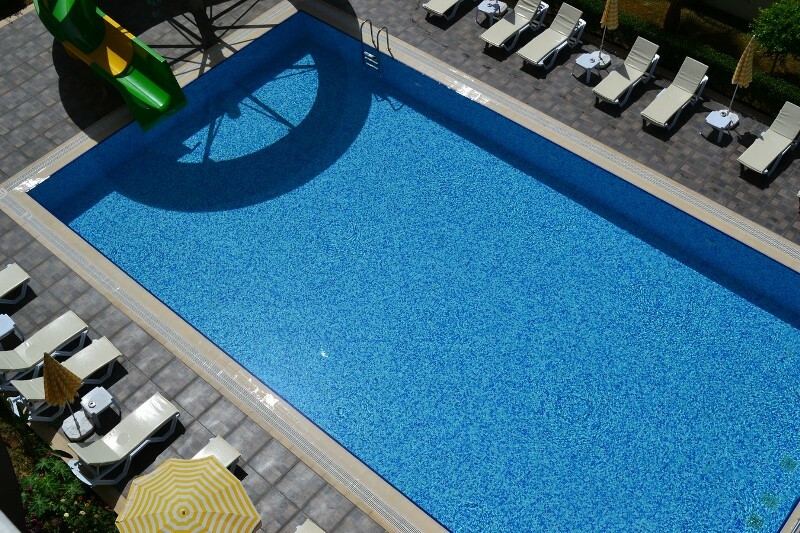 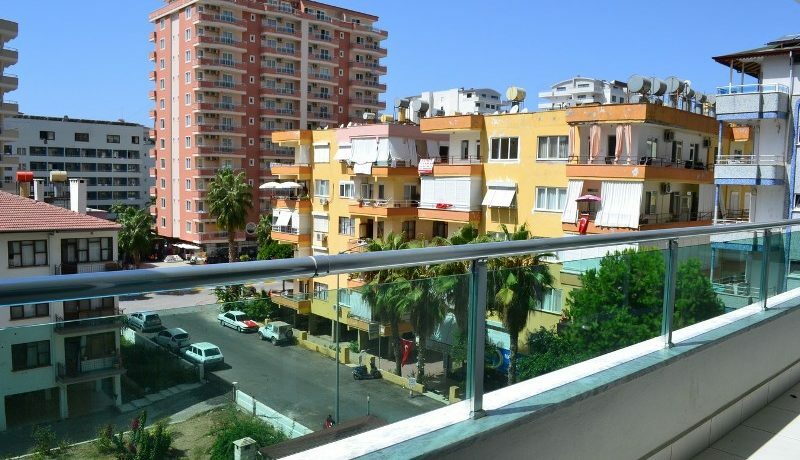 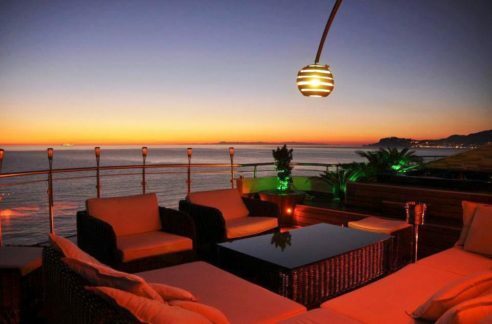 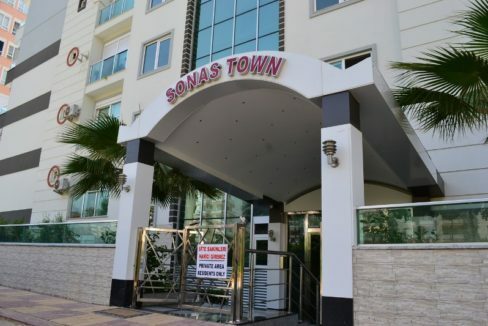 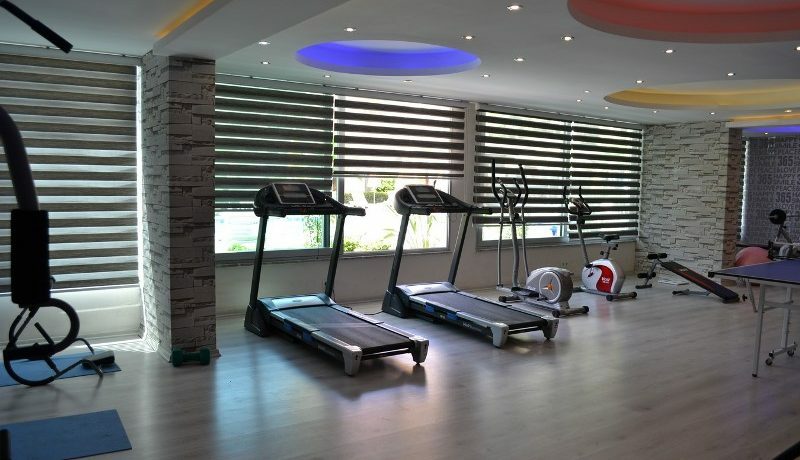 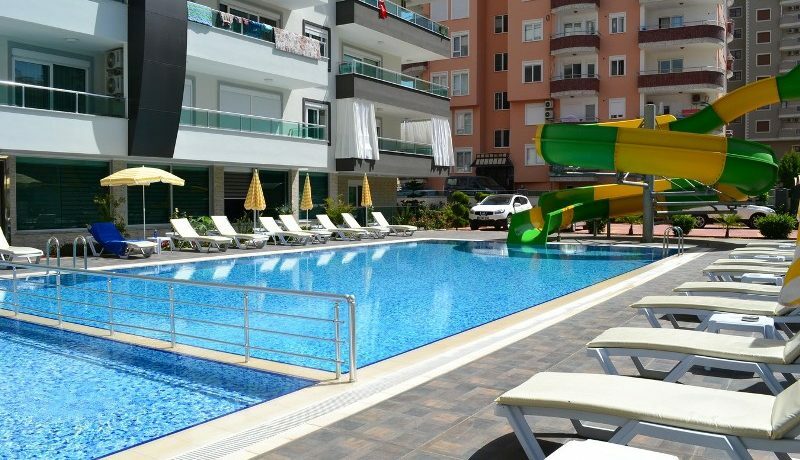 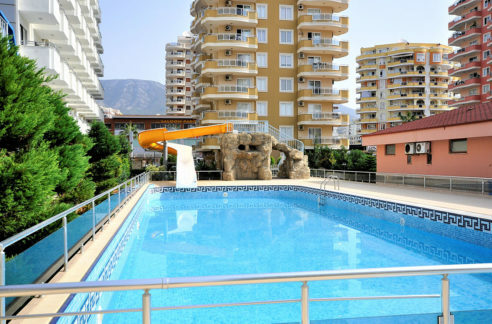 The Complex Sonas Town Residence is located in centrum of Alanya Mahmutlar just 150 meter to the beach. 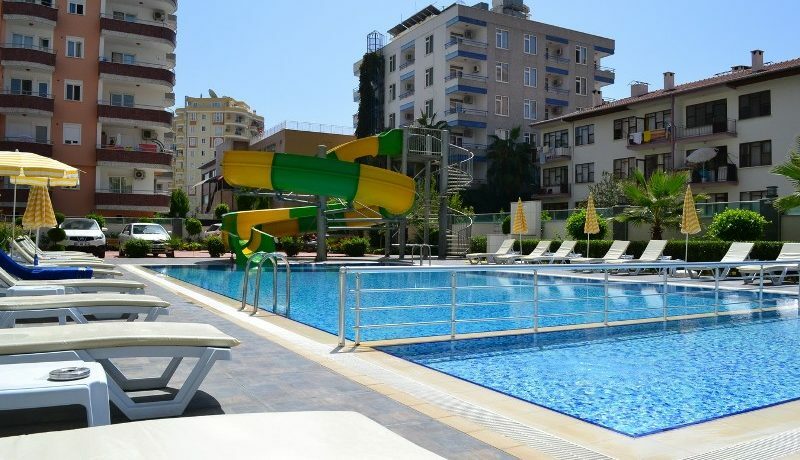 Shoppings are nearby. 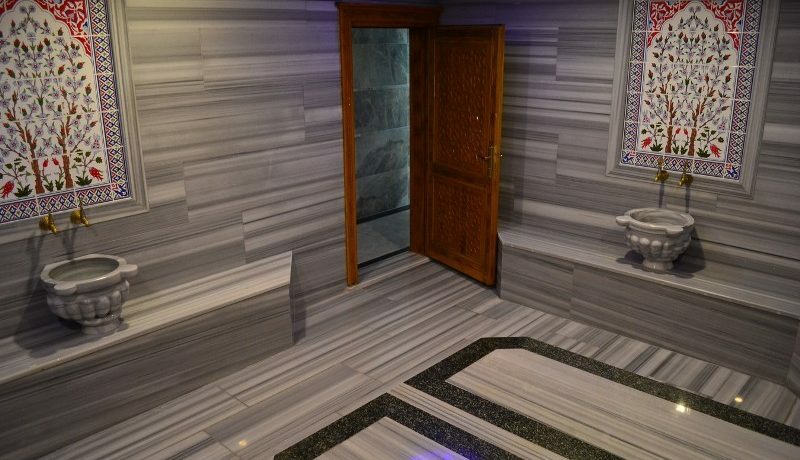 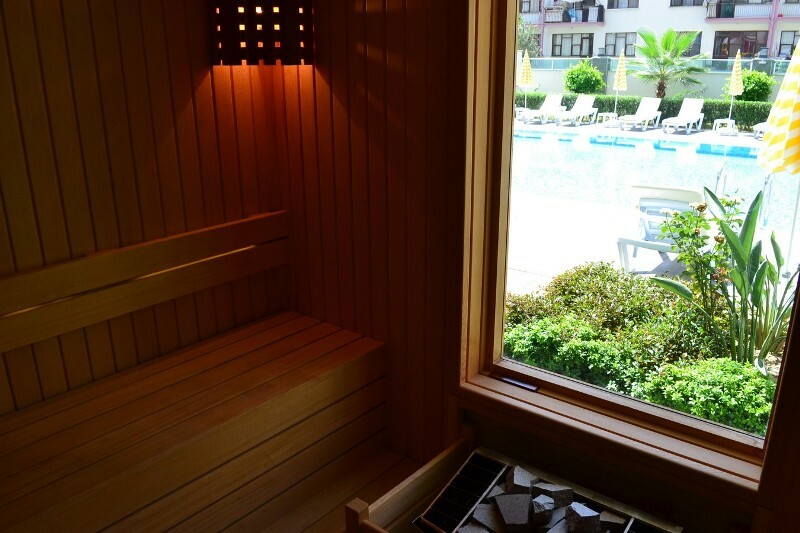 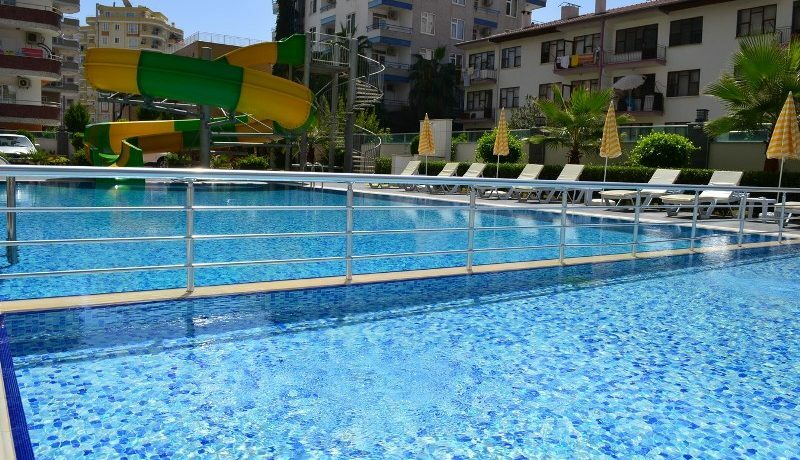 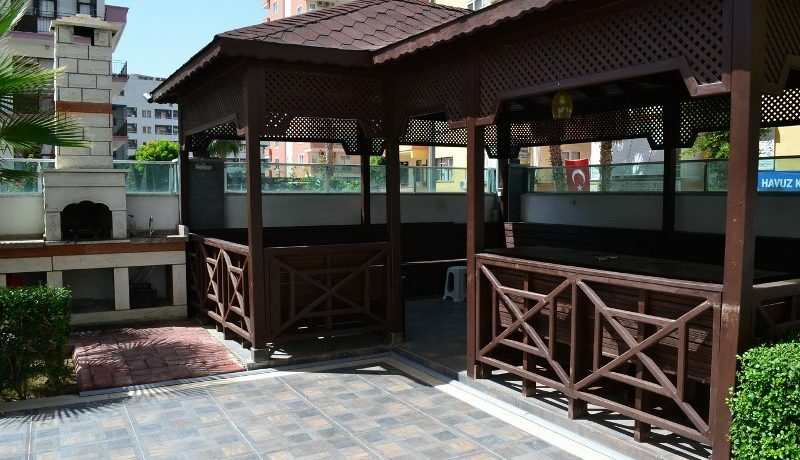 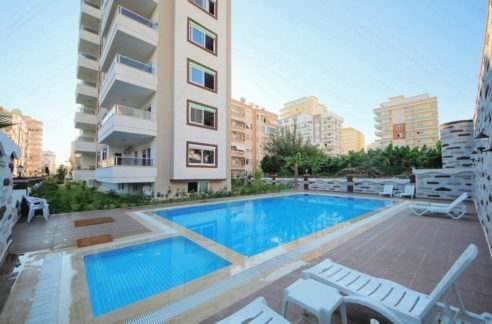 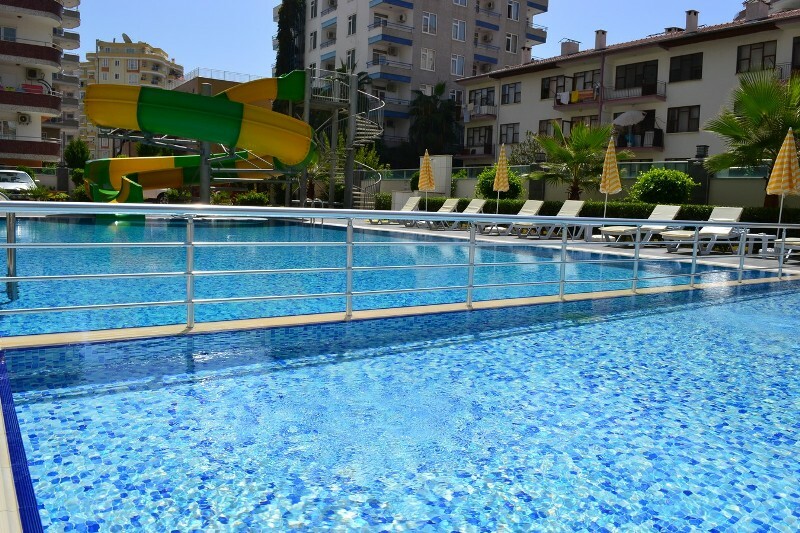 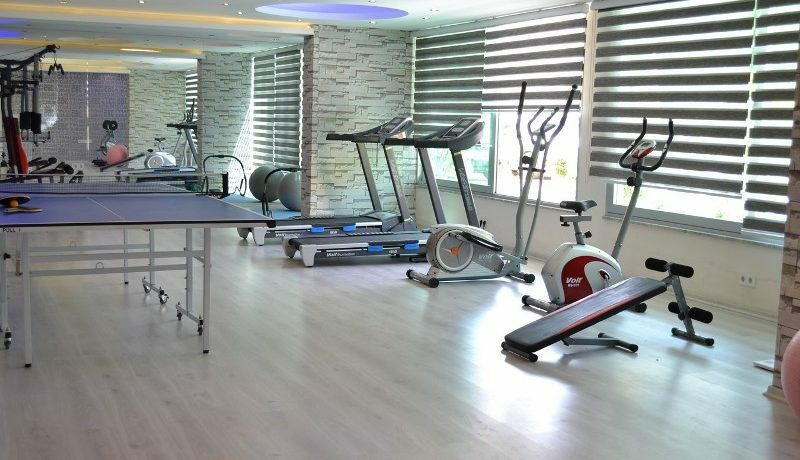 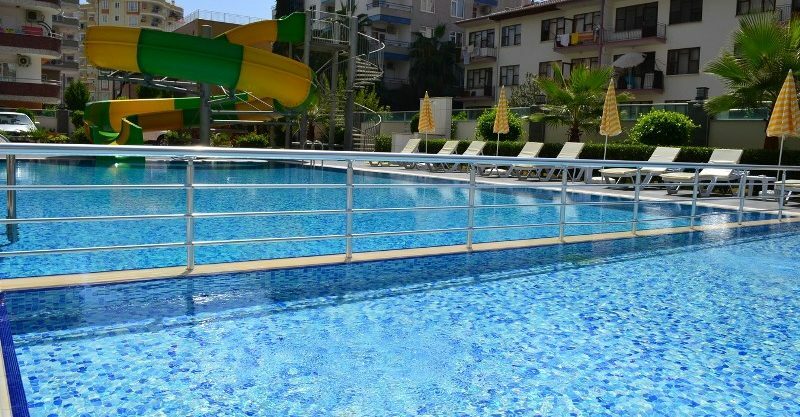 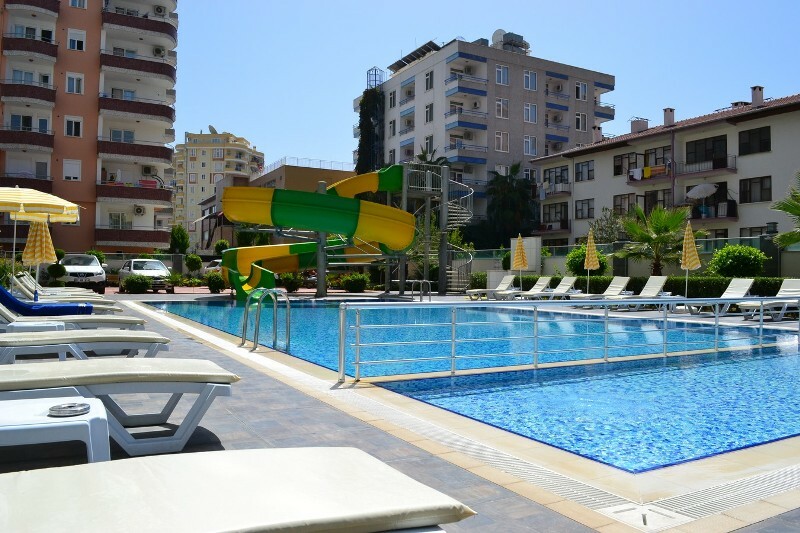 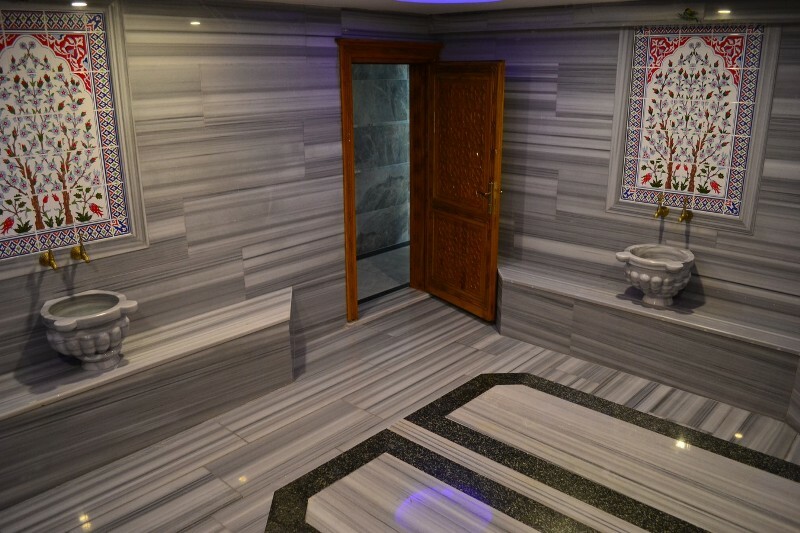 The well-kept complex offers features like swimmingpool, sauna, fitness, turkish bath, caretaking, car parking, security, generator, aquapark, video camera wathing 7/24, large garden area, children park. 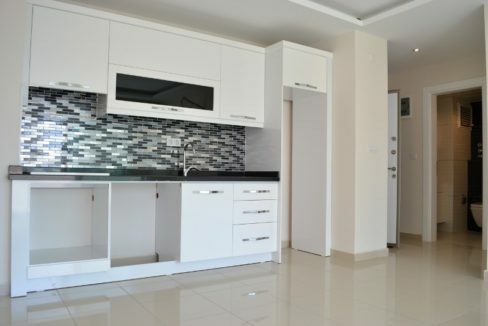 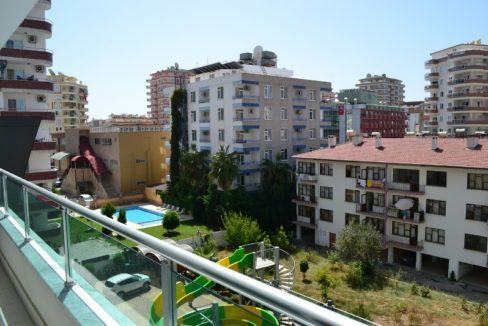 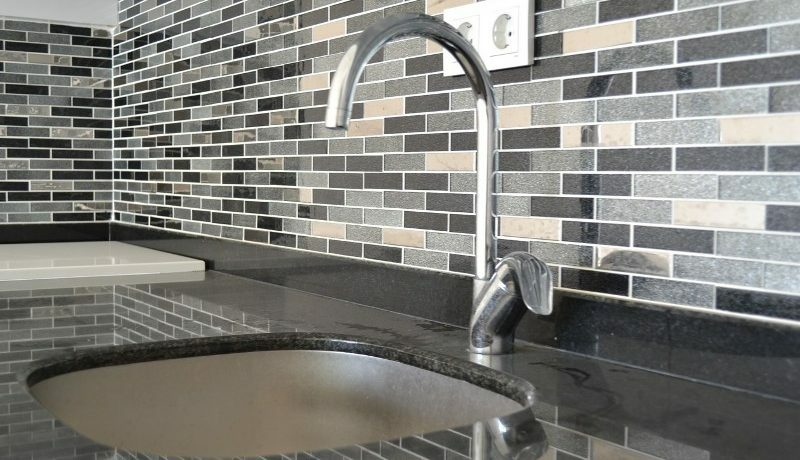 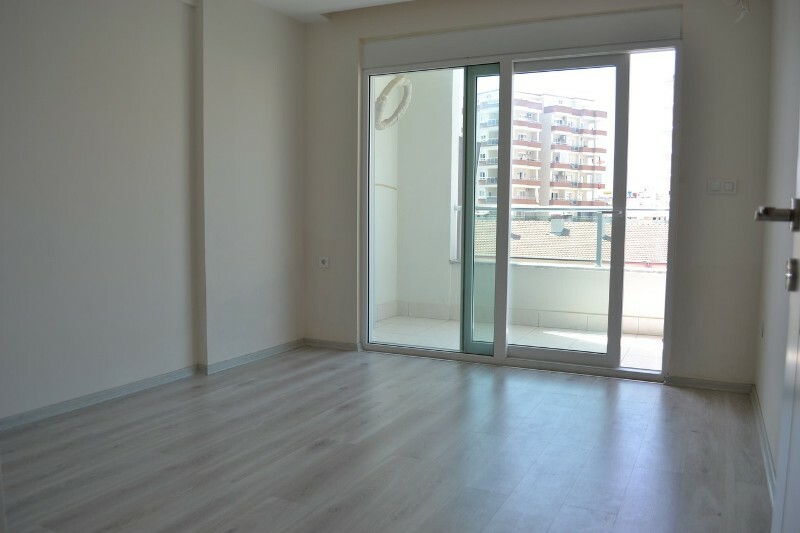 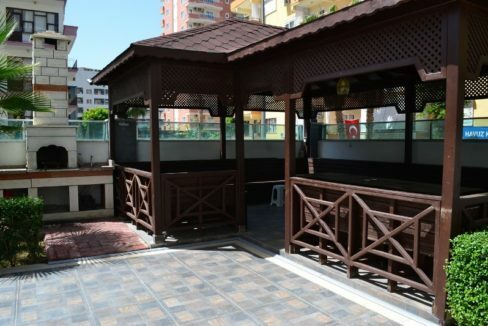 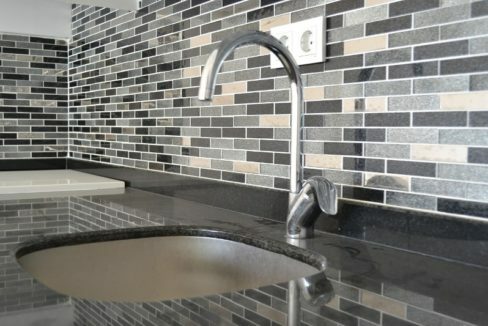 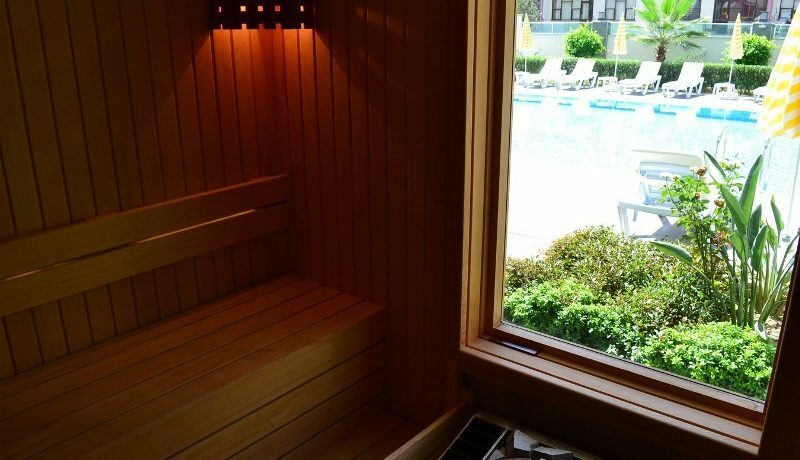 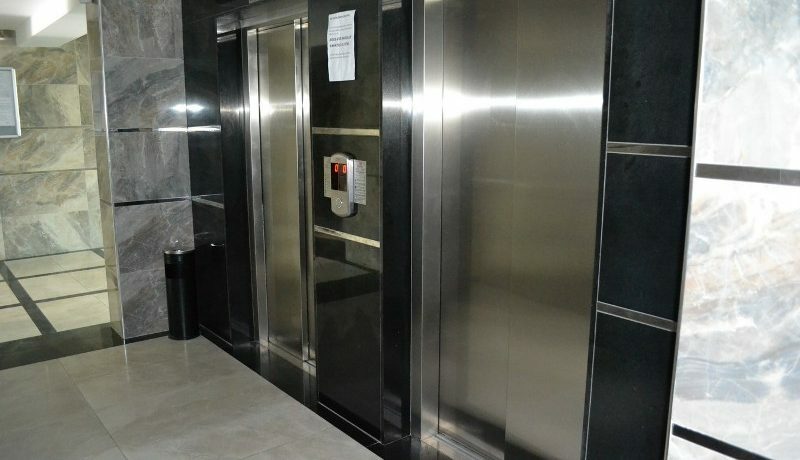 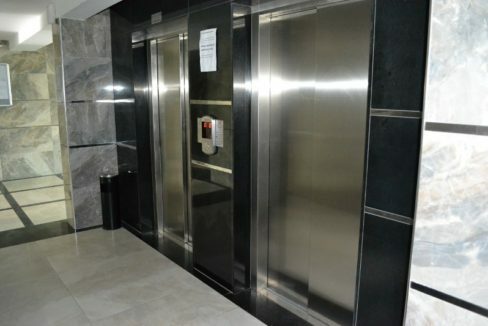 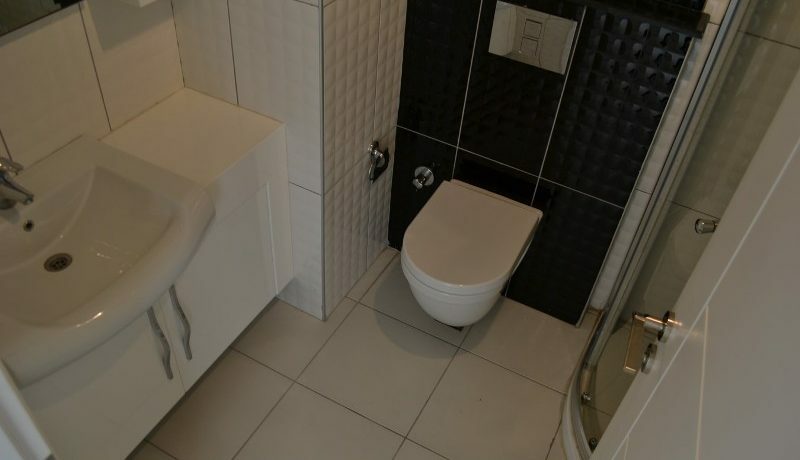 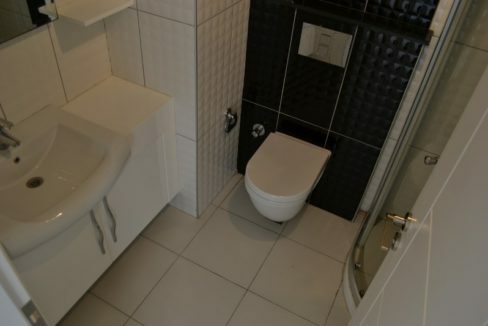 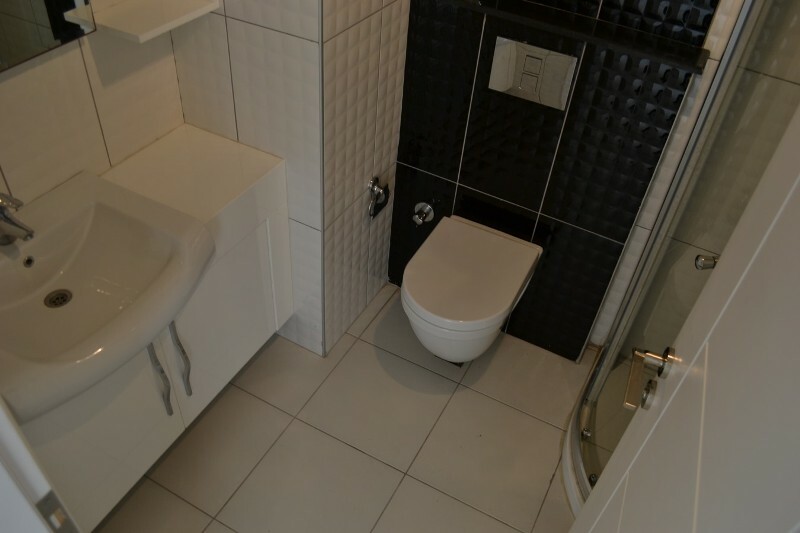 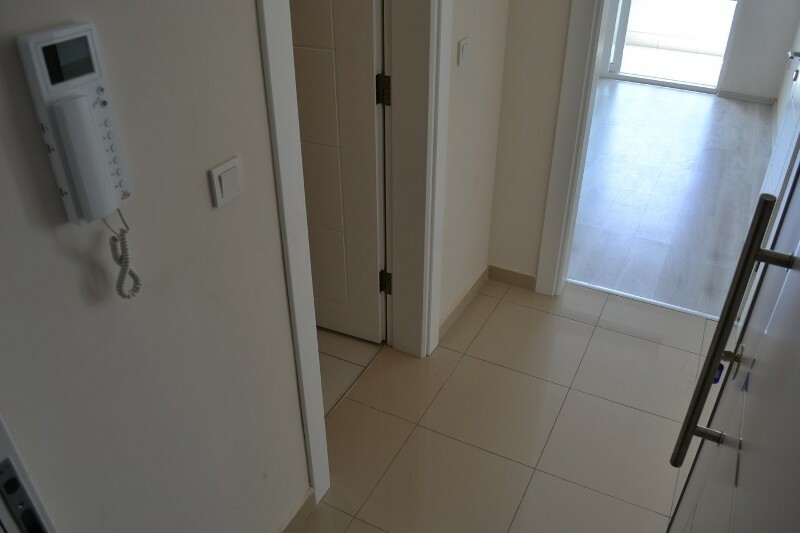 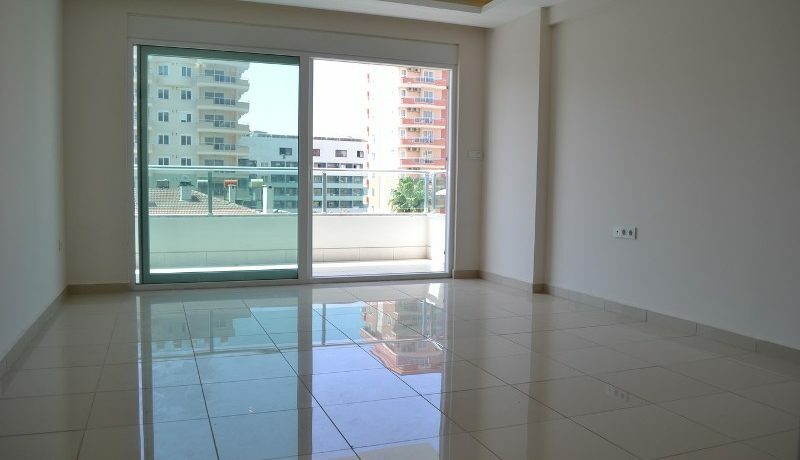 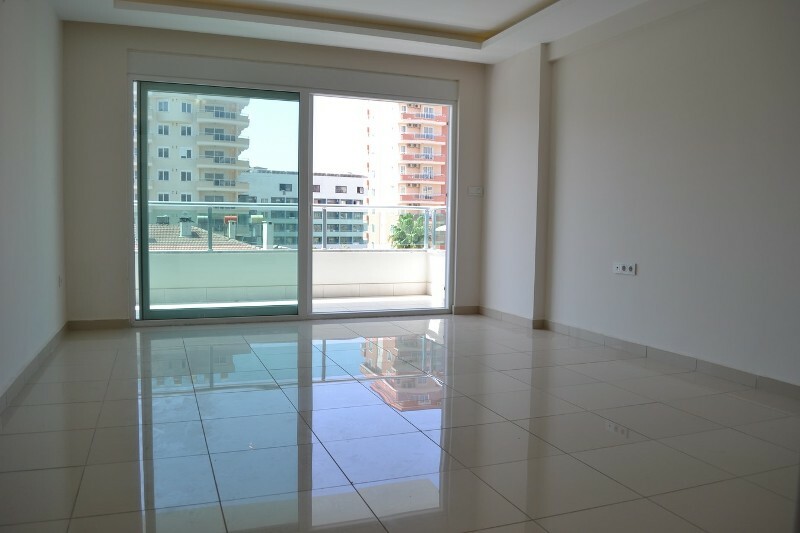 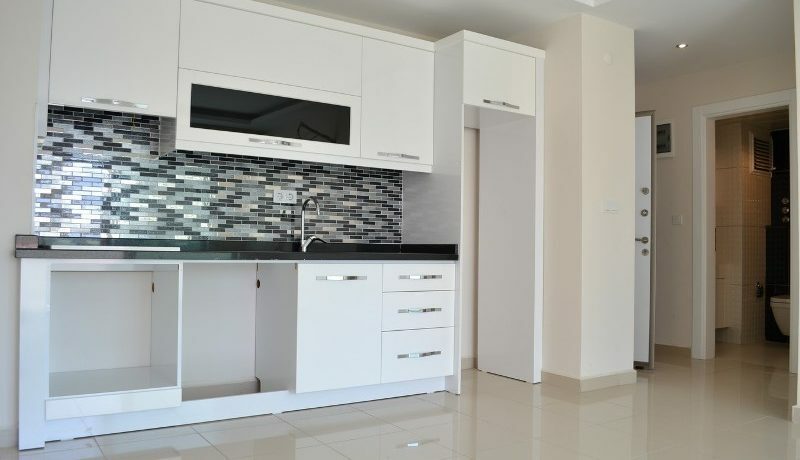 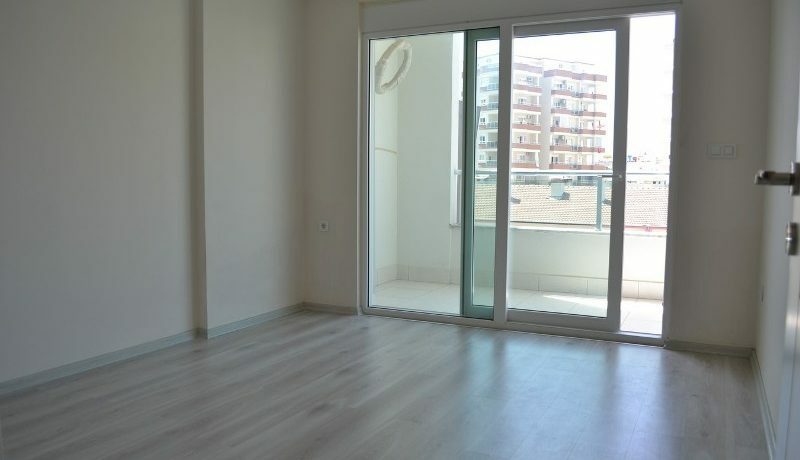 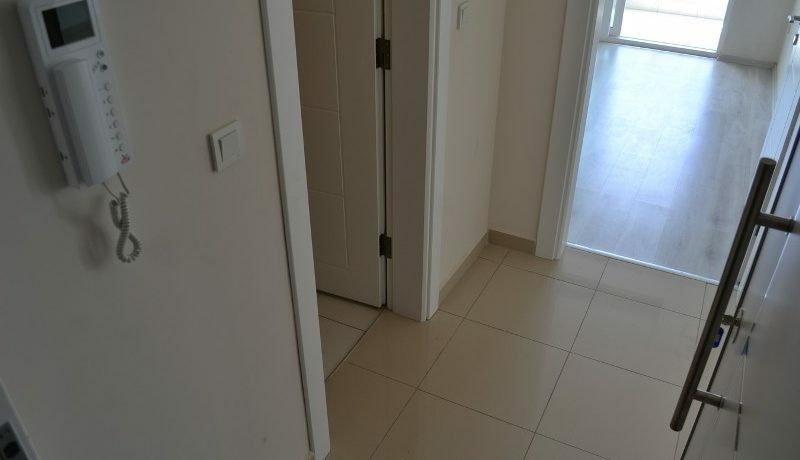 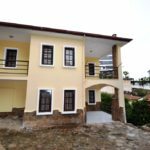 The monthly fee of the apartmnet is 150 Lira (18 euro). 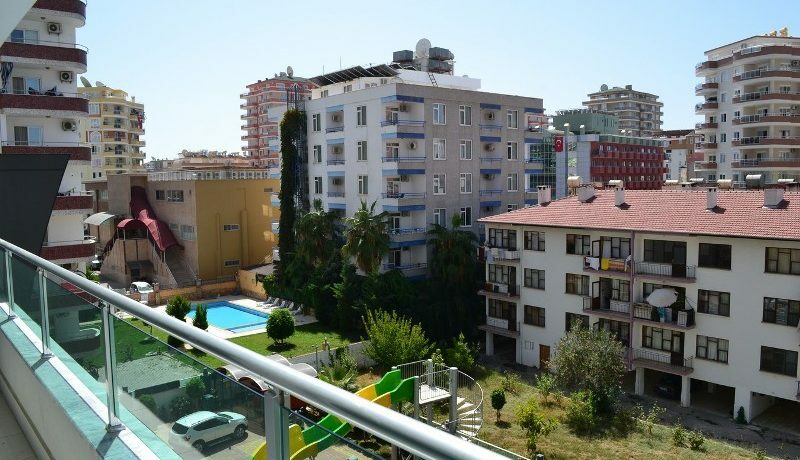 The new apartment is 65 m2 with a livingroom, kitchen, bedroom, bathroom and balkon. 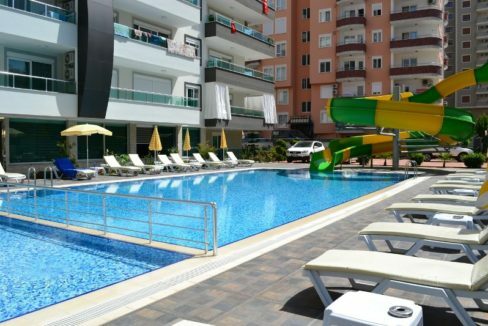 Contact for further details!